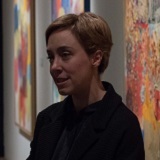 1st edition - “The term ‘educating’ is part of the mission of most modern museum institutions”, according to Elena Minarelli, Course coordinator, Art Historian and Manager for Education, Grants and Special Programs at the Peggy Guggenheim Collection. In many cases, however, Italian museums are not provided with internal didactic departments. For this reason, the Master course in Museum Experience Design – Progettare percorsi didattici per la cultura trains professionals with strong competencies in the application of contemporary communication and learning techniques to the design of museum experiences. The goal is to innovate the way people access the artistic and cultural heritage and to advocate the continuous dialogue among the territory, the museum and the public. 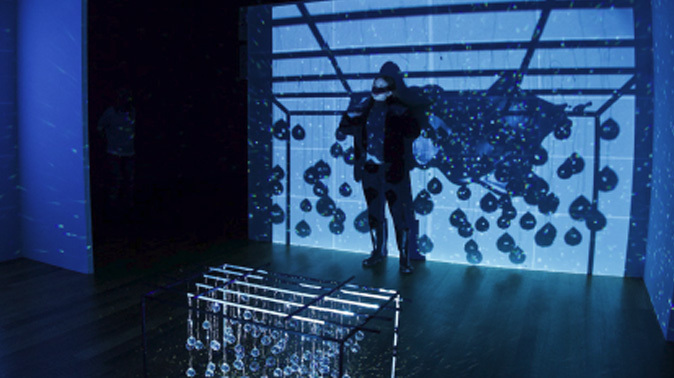 Students learn to outdo traditional divulgative approaches towards the creation of multi disciplinary museum itineraries supported by new technologies and immersive techniques. This kind of professionals can work in both public and private cultural institutions as Moderators of Cultural Heritage or as Designers for Educational Services. Target – The Master is aimed at graduates in Cultural Heritage, Training Sciences, Literature, History, Philosophy, Anthropology or from Fine Art Academies. Professionals having the experience in the collaboration with museums or cultural institutions are also welcome. Methodology and structure – The course is featured by a strong laboratory approach and aims at the creation and communication of museum experiences and educational projects. It consists of five thematic modules in which students deal with theory and practice. Theory classes introduce them to the interpretation and communication tools that are in use today in art and culture institutions. Laboratories offer the opportunity to experiment planning, organization, management and evaluation activities connected to educational and edutainment projects, also thanks to the collaboration between IED Venezia and local authorities. Workshops, visitings and educational trips are planned in public and private institutions, museums and foundations, which provide students with the possibility of getting in touch with the Italian best practices in the field. A whole module is dedicated to museum accessibility. Some lectures are given in English about international programmes, competencies and topics. The Final Thesis will be a museum experience project, developed starting from a briefing by a partner institution. Art Historian, graduated in Cultural Goods Conservation. Since 2004, she is Manager for Education, Grants and Special Programs at Peggy Guggenheim Collection. In her professional activity she coordinates educational programmes addressed to schools and families, manages projects that are collateral to exhibitions, supervises museum accessibilities programmes and provides financing and donations from fundations and public administrations.